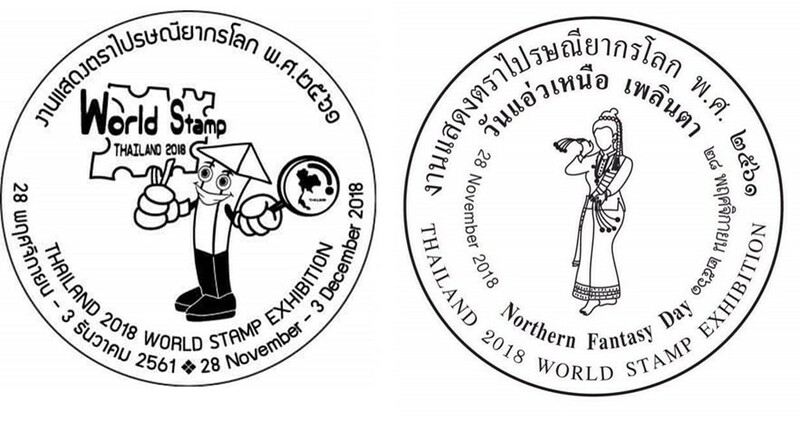 Pos Malaysia will be represented by Philatelic Society of Malaysia (PSM) for the World Stamp Exhibiton in Bangkok, Thailand. The event is held in Royal Paragon Hall 1 – 3 in downtown Bangkok. It runs from 28 November 2018 until 03 December 2018. Thailand Post is providing an exhibition cachet and daily cancellations. These are the current image available and subjected to changes. Pos Malaysia is expected to have the exhibition cachet to complement the Exhibition Overprint MS of the ETS issue. PSM will be selling their own envelope. 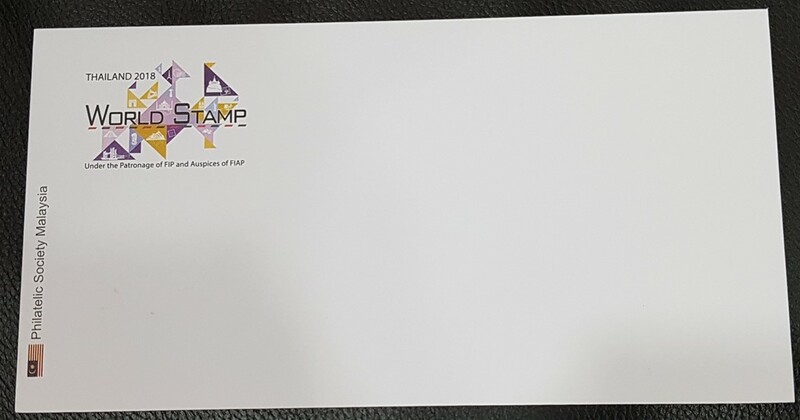 There is also a proposal to pre-sell the envelope during the Stamp Week 2018. Why not drop by and have a look during Stamp Week at the PSM booth? Here is the image with the consent to share by PSM (copyright holder of the envelope design).